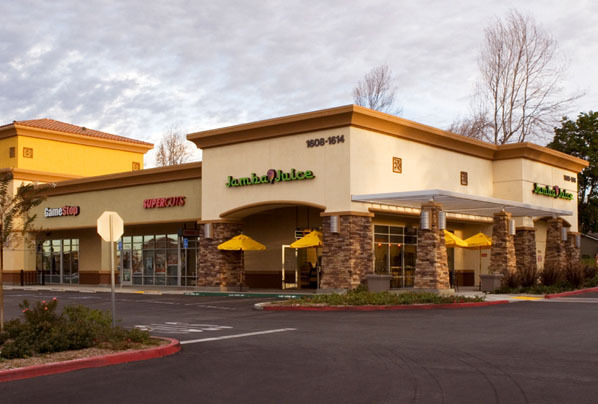 The Commons in La Verne is a 10.5 acre project comprised of approximately twenty-two retail/ restaurant spaces. 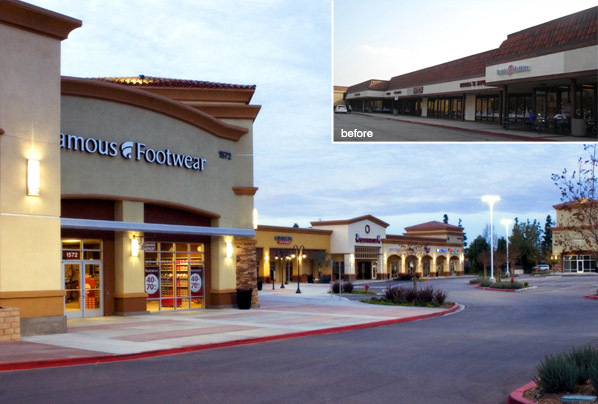 The center formerly housed a vacant K-mart and in-line shops. 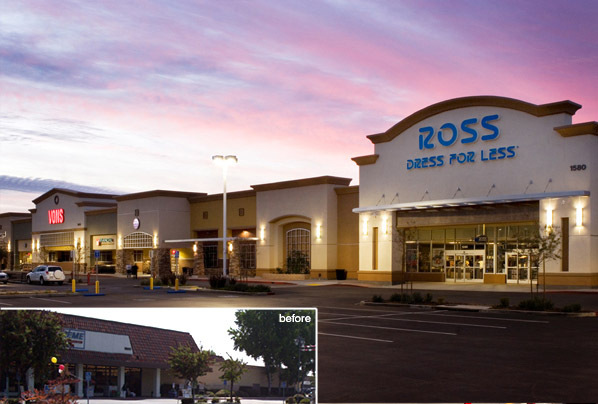 The K-mart was given a new facade and now houses a Vons Market and Ross Dress For Less. The shops along the south side of the project were renovated and three new commercial buildings were constructed including a gas station for Vons. The total the building area encompasses 125,000 square feet of leaseable area.